Happy Valentine's Day - celebrate love and romance with a gorgeous red rose cake by Sweet by Alfie! Happy Valentine's Day San Diego! How better to celebrate love and romance than with this gorgeous red rose cake by local dessert expert and cake artist Sweet by Alfie! 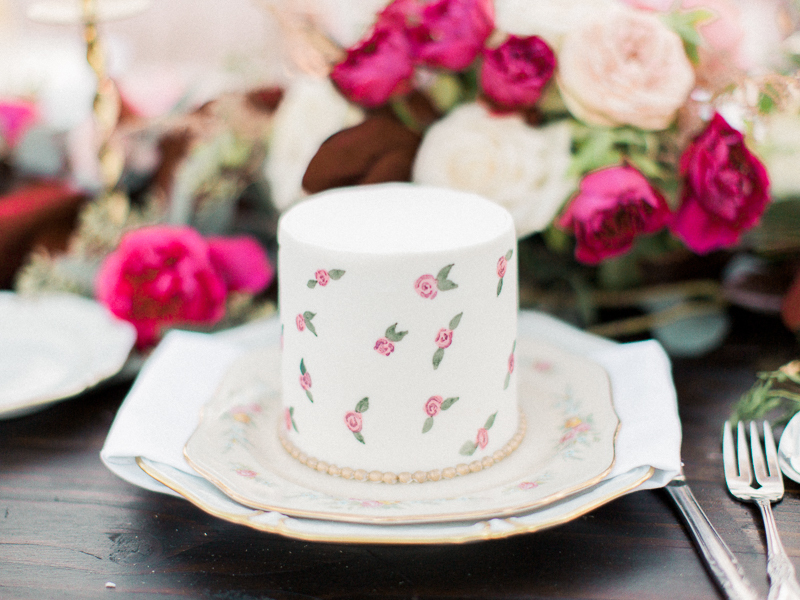 Well you know we love cake and we love CAKE! The girls at the Fabulous CAKE Girls that is! 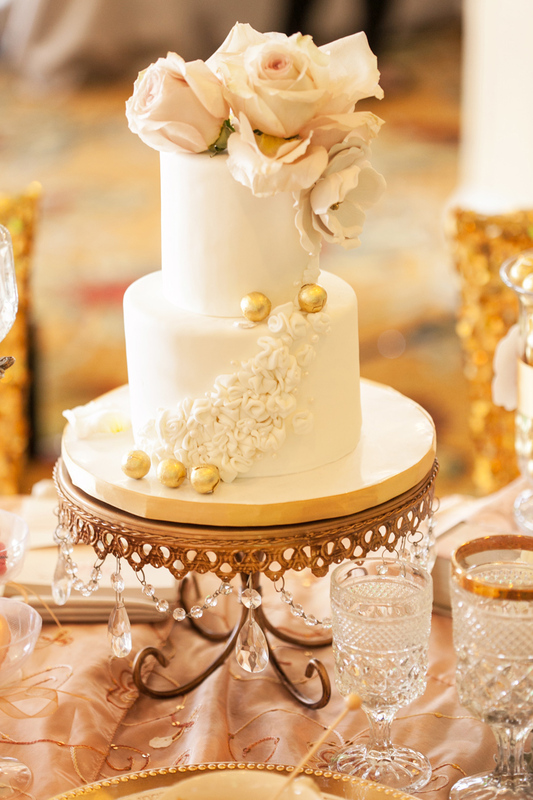 Check out this beautiful hand painted metallic gold detailed wedding cake they created for a beautiful wedding by Suzanne Duffy of Crown Weddings & Events [another fabulous girl we adore!] photographed by Clove & Kin. Sigh!!! 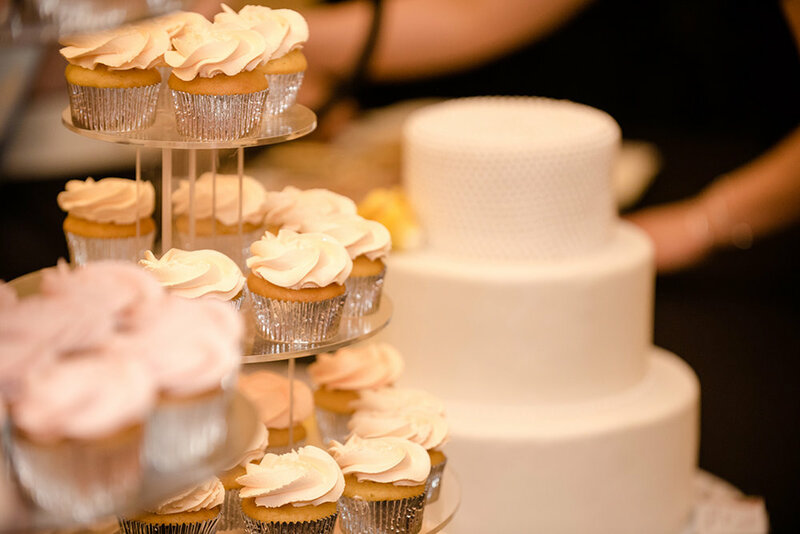 Flour Power Cakery is one of San Diego’s oldest and most trusted family owned bakeries creating amazing and stylish [and delicious] wedding cakes. 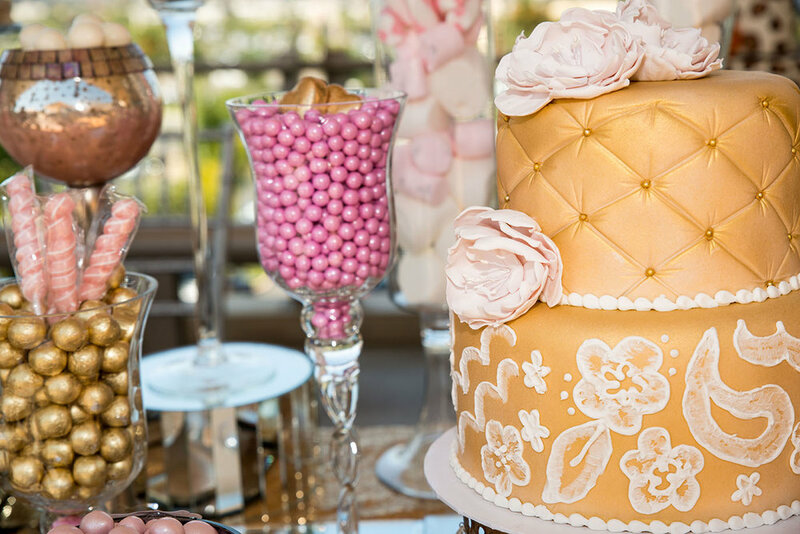 Flour Popwer's intimate size has always allowed them the time to give each of their wedding customers a personal and unique experience in designing and deciding on their wedding cake. 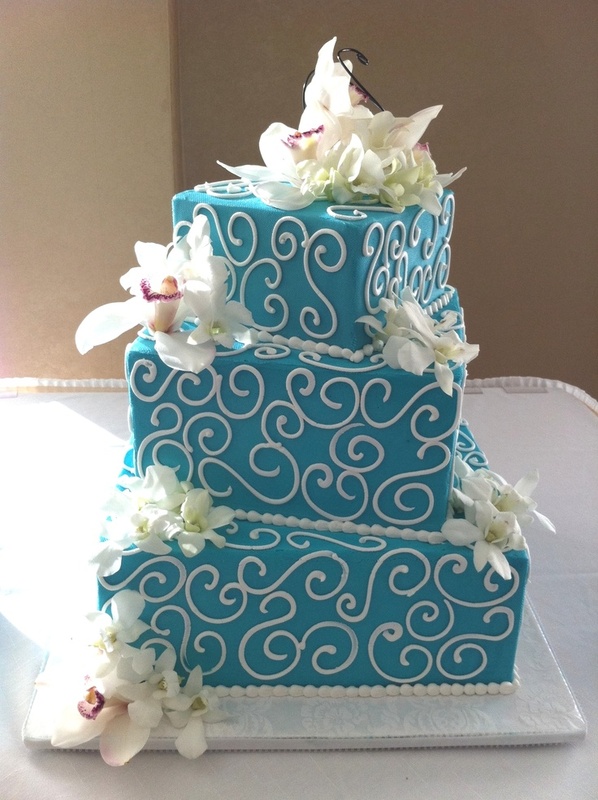 They take great pride in their loyal customer base and strive to uphold a tradition of creating delicious and beautiful cakes. Using only the finest ingredients Flour Power's bakers, decorators, and designers put their hearts and creative skills into every cake. Here are some of our faves! Almond Poppy – Almond flavored cake dappled with poppy seeds. Carrot – Traditional spice cake made with pineapple and walnuts. 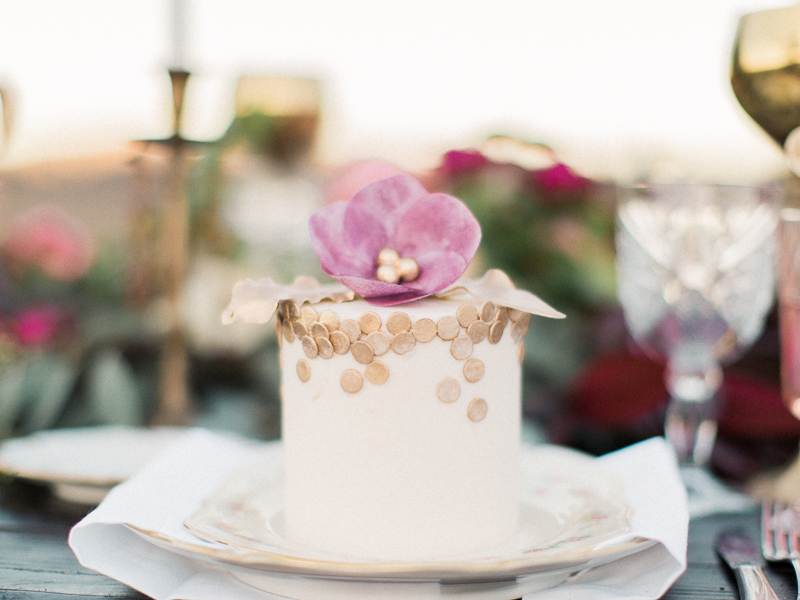 Champagne – Just like the bubbly delight, this cake is smooth and airy with a hint of champagne flavor. Chocolate – One of our signature flavors. This is a decadent cake dark as night and just as rich. Chocolate Peanut Butter – A scrumptious blend of peanut butter and gourmet chocolate guaranteed to please every peanut butter lover. European Apple – Heavenly spice cake hinted with cinnamon loaded with apples and walnuts. Funfetti – Vanilla cake with fun and colorful rainbow sprinkles throughout. Lemon Kiss – Fresh and zesty cake bursting with lemon flavor. Red Velvet – Smooth traditional southern light chocolate. Marble – Our Vanilla swirled with our Chocolate to give a moist and fun combination. Peaches – Vanilla cake laced with peaches and baked to perfection. 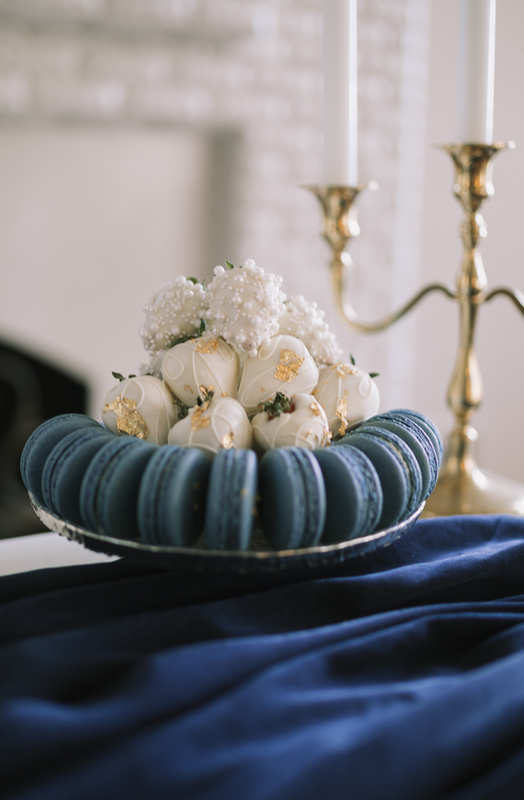 Snowflake – A refined take on our Vanilla, replacing the yellow cake with traditional white cake. Strawberry Parfait – Enjoy summer flavors all year round with this strawberry sensation. Strawberries are pureed throughout the batter to ensure the perfect bite. Vanilla – Marriage of vanilla pudding and a traditional yellow cake resulting in a light but moist vanilla cake. White Chocolate Delight – White chocolate, coconut and pecans come together for pure indulgence. Almond Poppy Seed – Almond Poppy Seed cake filled with Pineapple Mousse. Black Forest – Chocolate cake filled with Chocolate Mousse and a layer of Cherry, Raspberry or Strawberry jam. Swiss Black Forest – Chocolate cake filled with Bavarian Cream and a layer of Cherry, Raspberry or Strawberry jam. Carrot – Carrot cake filled with Regular Cream Cheese. Champagne with Raspberry – Champagne cake filled with Raspberry Mousse and two layers of Raspberry Jam. Chocolate Mousse – Chocolate cake filled with Chocolate Mousse. 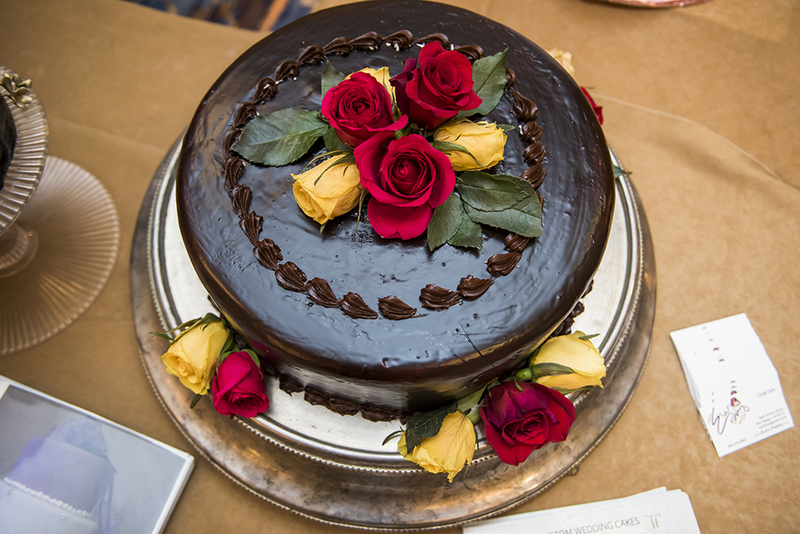 Classic Combo – Chocolate cake filled with Chocolate Mousse and one layer of Chocolate Fudge. Chocolate with Fresh Banana – Chocolate cake filled with fresh banana mousse and a layer of Chocolate Fudge. Chocolate Mint – Chocolate cake filled with Mint Mousse and one layer of Chocolate Dobash. Chocolate Peanut Butter – Chocolate Peanut Butter cake filled with Peanut Butter Mousse and one layer of Chocolate Fudge. Cranberry Orange Pecan (seasonal) – Cranberry Orange Pecan cake filled with an Orange Mousse. European Apple – Apple spice cake filled with Apple Spice Mousse. Funfetti – Funfetti cake filled with Bavarian Cream. German Chocolate – Chocolate cake with German filling. Lemon Kiss – Lemon cake filled with Lemon Mousse and two layers of Lemon Jam. Marble – Marble cake filled with Chocolate Mousse. Peaches and Cream – Peach cake filled with Peach Mousse. Pudding Chiffon – Vanilla cake filled with Bavarian Cream and one layer each of Lemon and Raspberry Jam. Pumpkin Chocolate Chip (seasonal) – Pumpkin Chocolate Chip cake filled with Bavarian Cream. Red Velvet – Red velvet cake filled with Cream Cheese Fluff filling. Strawberry Parfait – Strawberry cake filled with Strawberry Parfait Mousse filling. White Chocolate Delight – White Chocolate Delight cake filled with Custard. 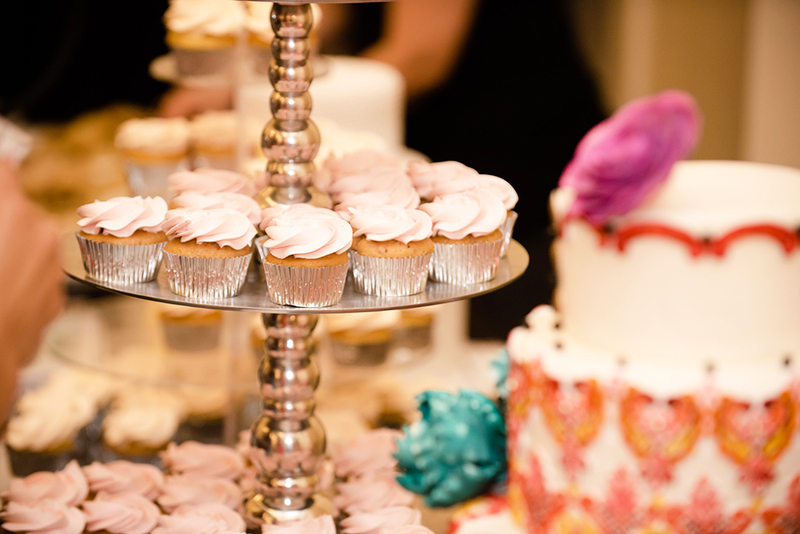 Cake Fillings to Make Your Wedding Cake even more Custom! Apple Spice Mousse – Spice mousse with chunks of apples throughout. Fresh Banana* – Light banana flavored mousse with fresh banana pieces throughout. Bavarian Cream – Light vanilla cream. Fresh Berry* – Bavarian cream with fresh strawberries, blueberries, and raspberries throughout. Chocolate Mousse – Light chocolate cream. Cream Cheese Fluff – Cream cheese whipped cream combination. German – Thick and decadent pecan and coconut combination. Fresh Mango* – Bavarian cream with fresh mango pieces throughout. Peanut Butter Mousse – Bavarian cream with peanut butter swirled throughout. Peach Mousse – Peach flavored mousse with chunks of peaches throughout. Pineapple Mousse – Pineapple flavored mousse with chunks of pineapple throughout. Spice Mousse – Bavarian cream with cinnamon swirled throughout. Fresh Strawberry* – Strawberry flavored mousse with fresh sliced strawberries throughout. Strawberry Parfait – Strawberry flavored mousse with chunks of strawberries pureed throughout. Happy Thanksgiving - Celebrate all that you are Grateful for with this Smashing Pumpkin Cake by Sweet Cheeks Baking Co.
Finding the things in life you are grateful for is the most beautiful [and mentally healthy!] 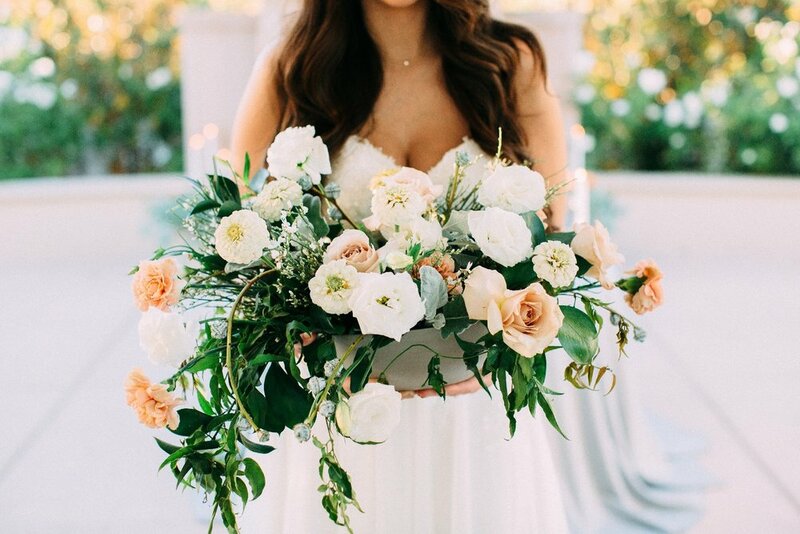 way to handling everything from creating a special event, growing your connection with loved ones, to spending time with family and just living life. Today on this special holiday that focuses on gratitude, we wish you a fabulous Thanksgiving full of love and appreciation for all you have in life; love family and another day in which to enjoy it. 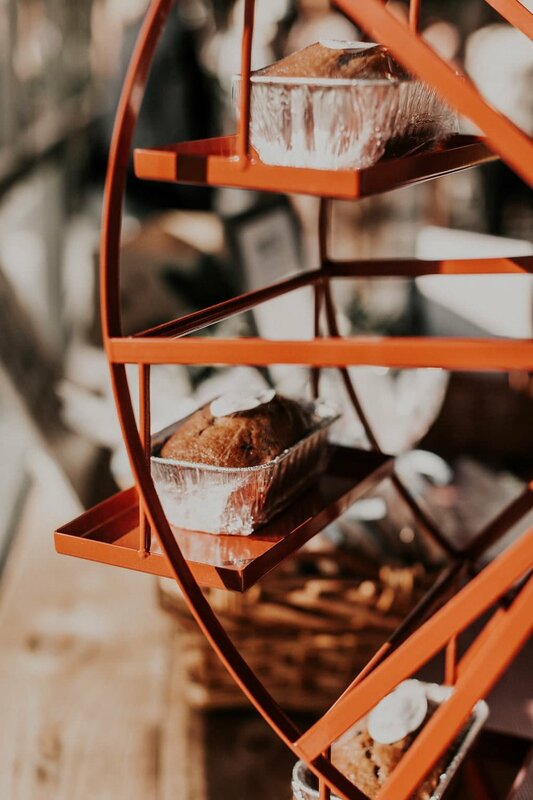 Oh and this delicious Smashing Pumpkin Cake [perfect for a post Thanksgiving dessert] by local bakery Sweet Cheeks Baking Co. who was kind enough to share the recipe! Generous bakers....yet another thing to be grateful for! As you may have guessed by now we love cake! Pretty cakes, yummy cakes, fun cakes and of course unique and stylish wedding cakes!! 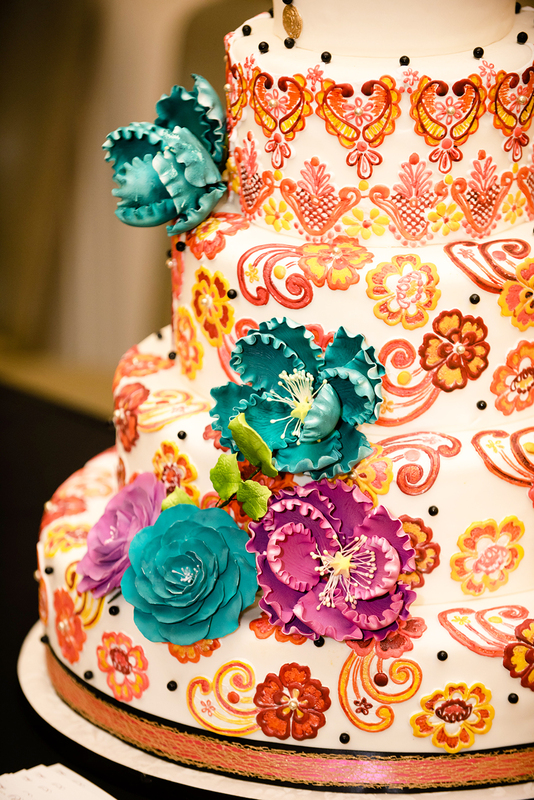 So park your peepers on this seashell decorated multi tiered wedding cake by our cake heroines at CAKE. Oh these girls know just how to win our hearts [icing helps]!! 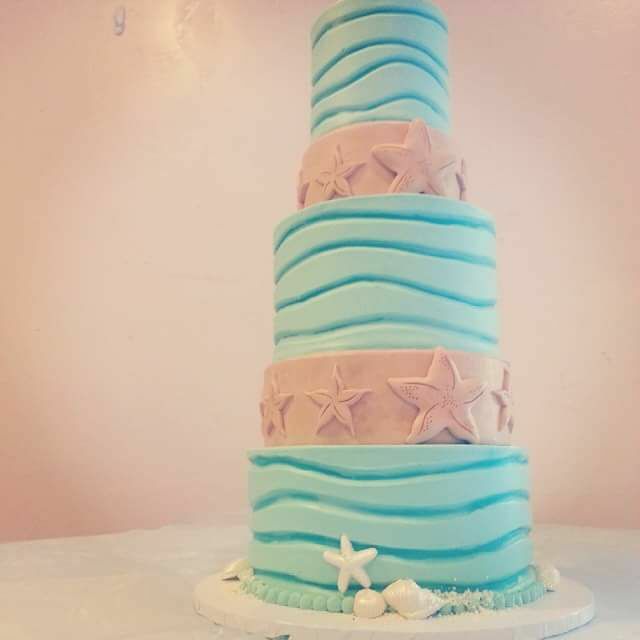 This aqua and subtle peach toned cake embellished with edible icing starfish and seashells would make Arielle swoon and is the perfect finish to a fun beach wedding! 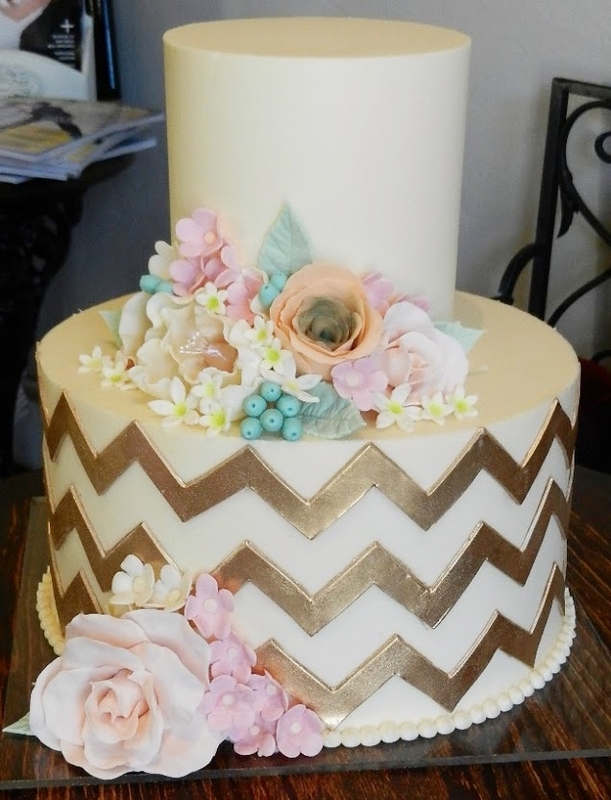 Those talented girls at CAKE San Diego have done it again! We all know that fun, uniquely designed, and themed wedding cakes are the rage, so of course Kimberly (the wiz behind these gorgeous cakes) has come up with Wizard of Oz themed wedding cakes! 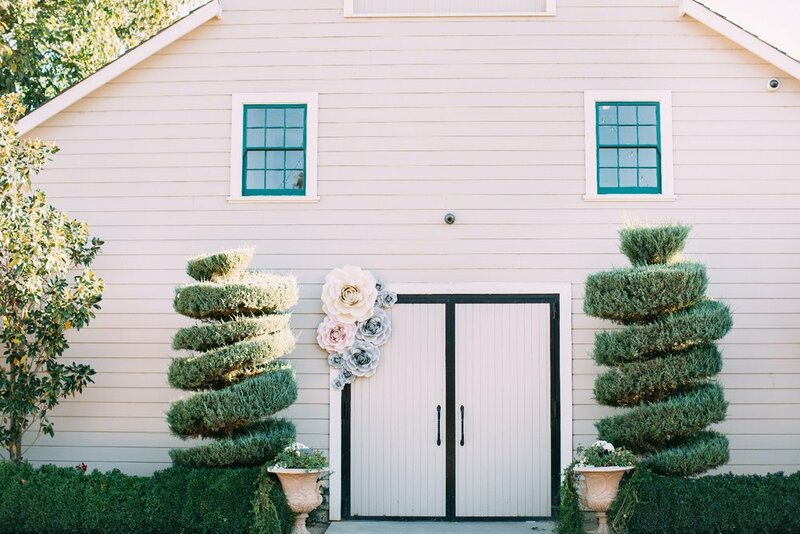 Why yes Dorothy, that's just an Emerald City tiered wedding cake and two cakes with poppies...poppies....These beauties will have you tapping those gorgeous ruby red slippers three times and saying "there's no place like home!" 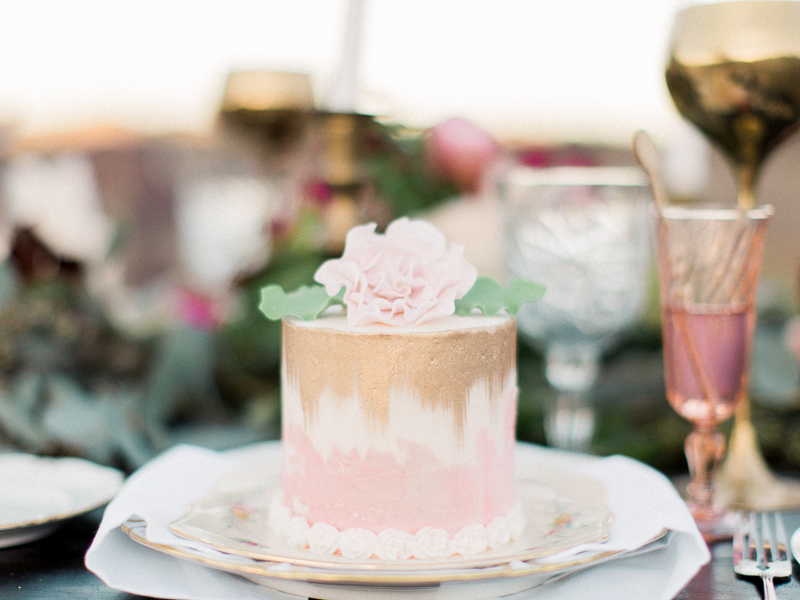 The Geode wedding cake has been an internet darling for wedding Instagram and Pinterest posts all year! 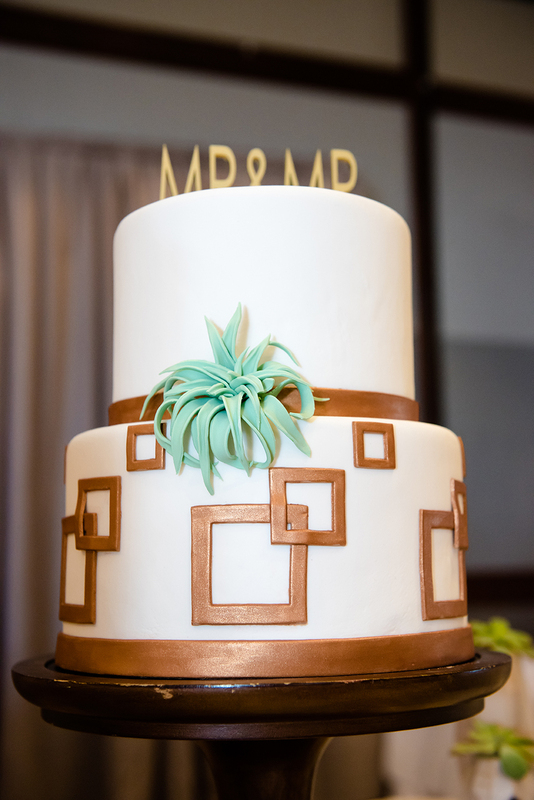 So it's great to know that local San Diego wedding cake bakers Flour Power Cakery can do it so well! Check out this dramatic purple geode cake, it's a beauty! Talk about drama! 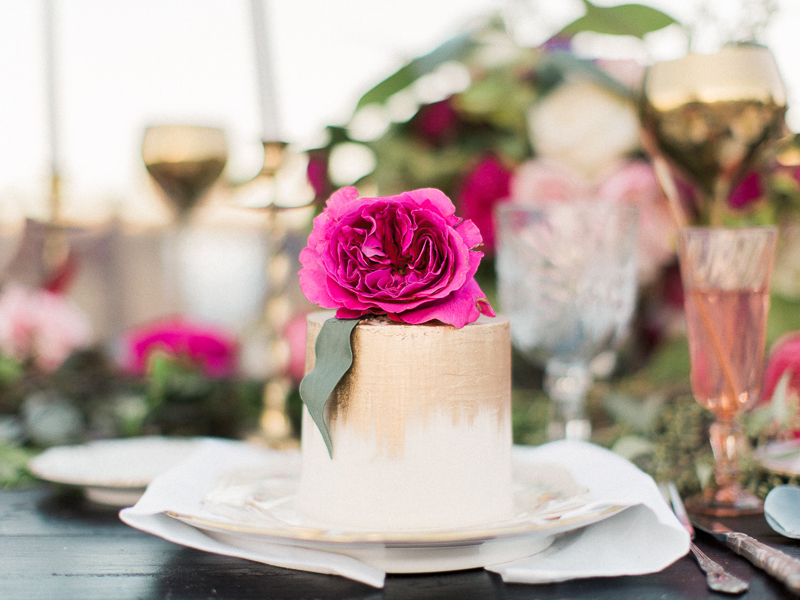 The geode wedding cake will be the coup de grace for your wedding reception! 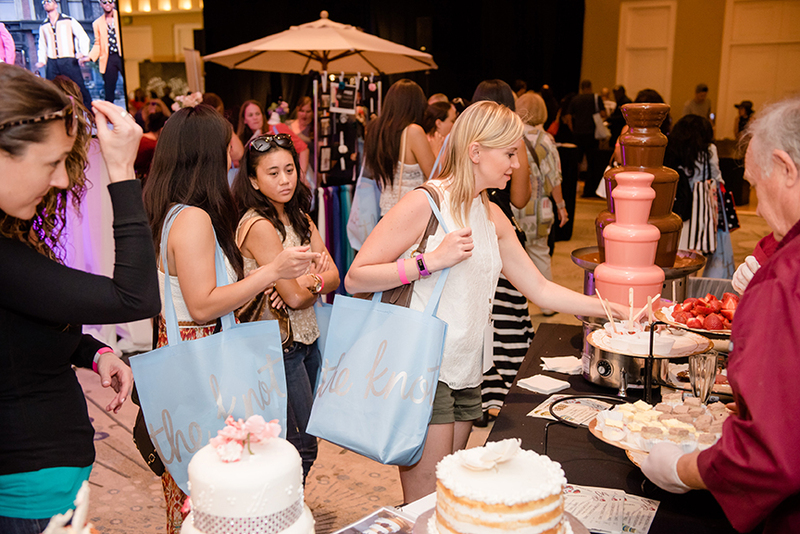 Photos by Paul Douda for The San Diego Wedding Party EXPO. 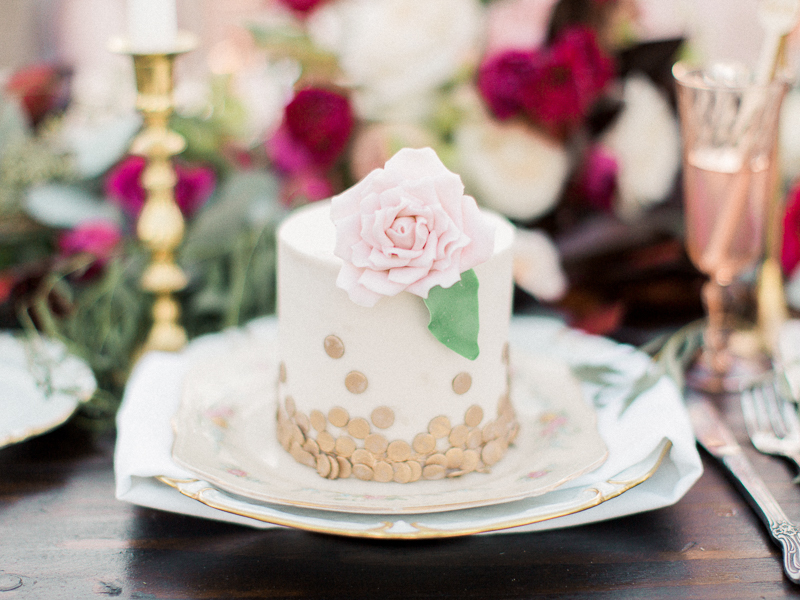 These beautiful, uniquely decorated individual wedding cakes have us wanting more! 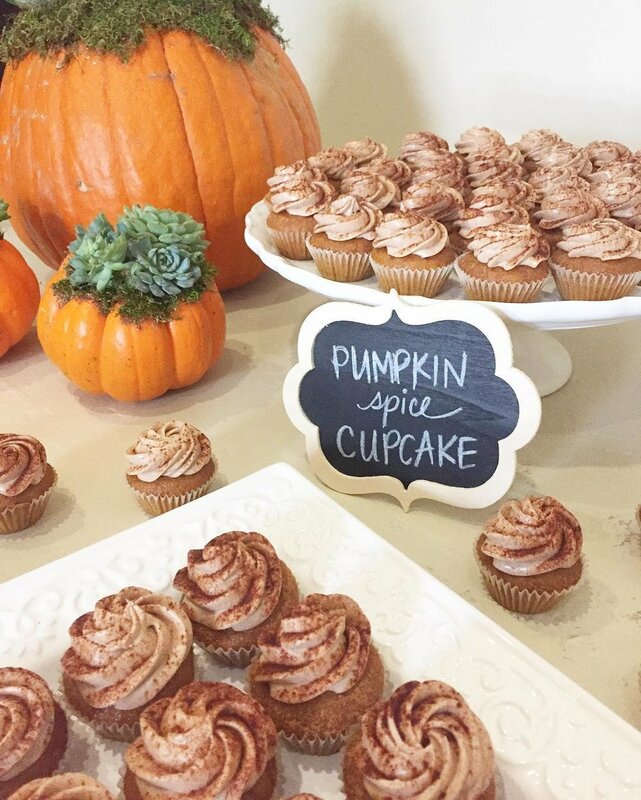 Pardon us while we rave a little here, but these are the cutest things ever! Individually decorated miniature wedding cakes!!! And to paraphrase William Shakespeare "though they be small, they be mighty" [in design]! 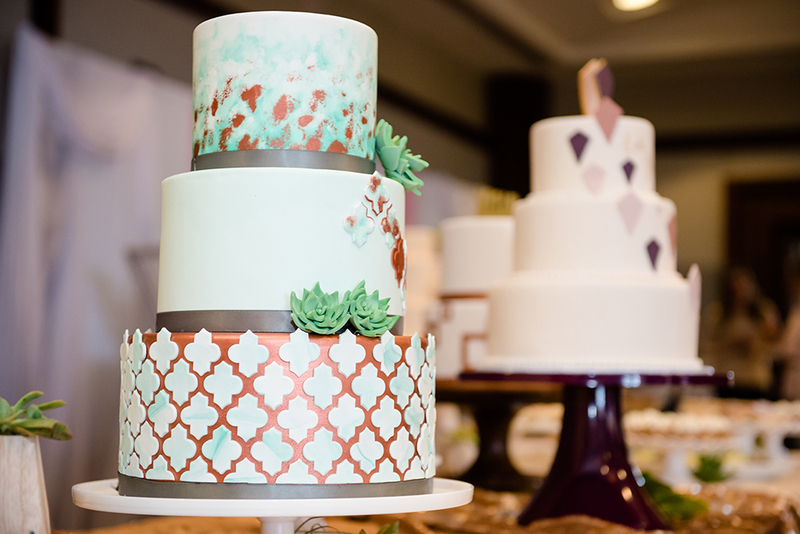 Thank you Little Hunnys Cakery for these perfect works of art for stylish San Diego area weddings because we are lucky enough to have this talented bakery practically in our backyard! 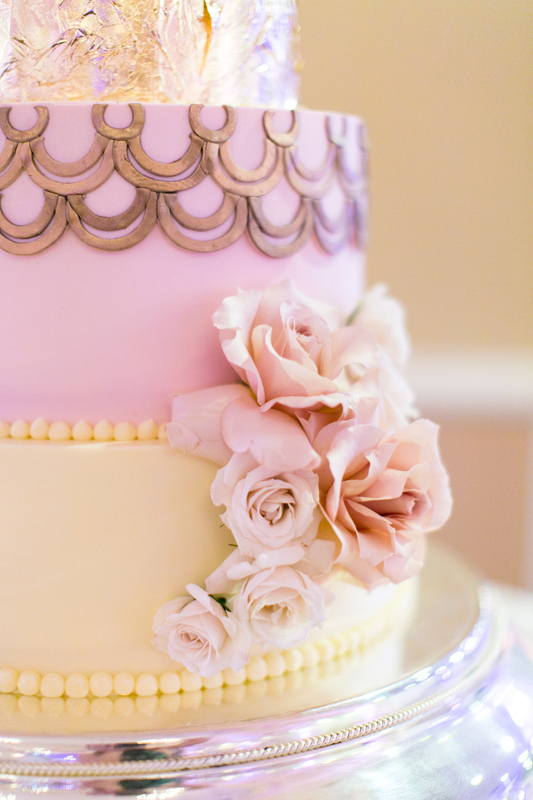 Just look at how charming that cake is!! 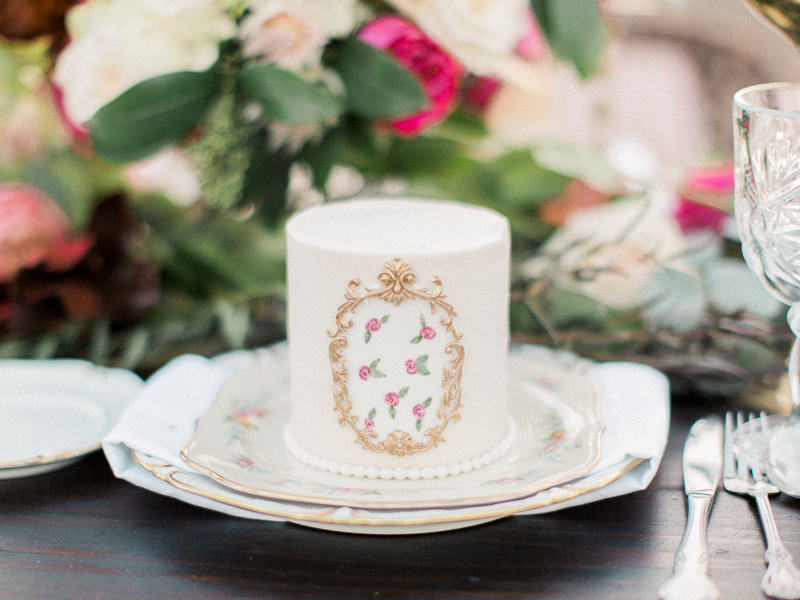 Cakes were beautifully photographed by Kristina Adams Photography. 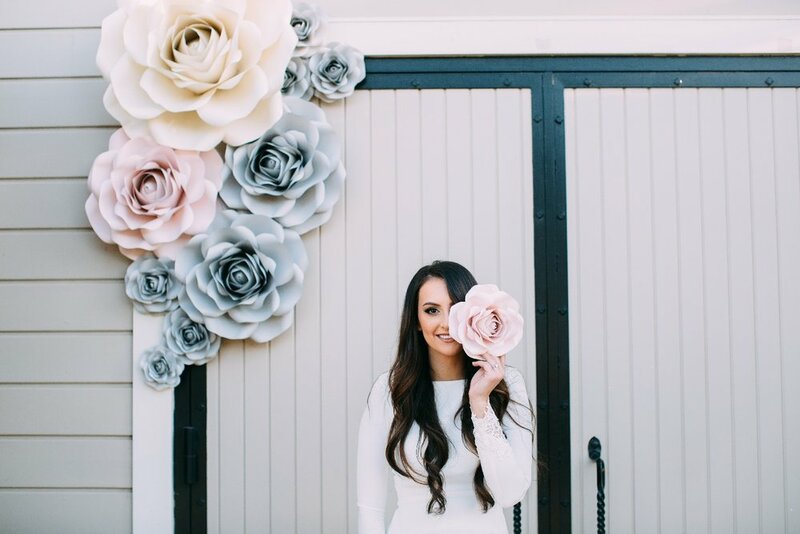 In case you missed this entire styled shoot check out the complete wedding styled shoot on our blog here. 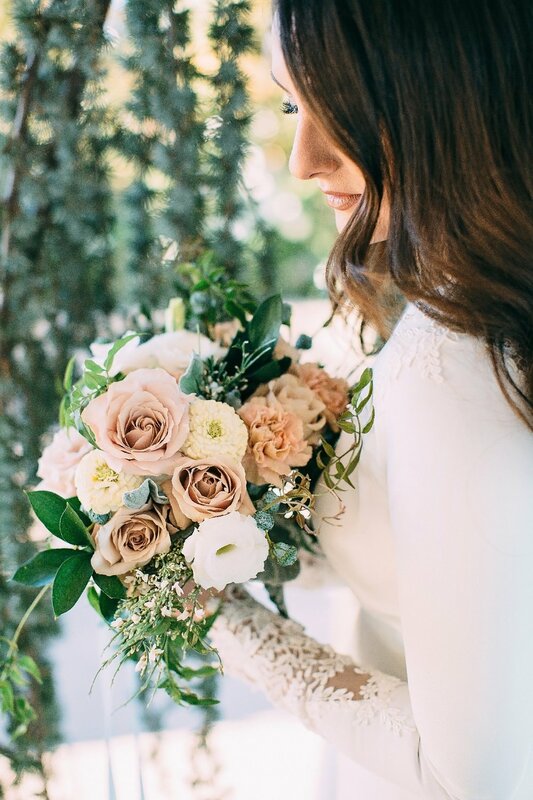 This water color and blush inspired styled shoot by Shyla Marie Photography showcases a stunning watercolor cake [a major trend for 2016], fabulous hipster styling for the groom with suspenders, colored shirt and sharp bowtie and gorgeous 'botanical' florals, floral chair and vintage couch make this whole shoot a blushing delight of watercolor charm!